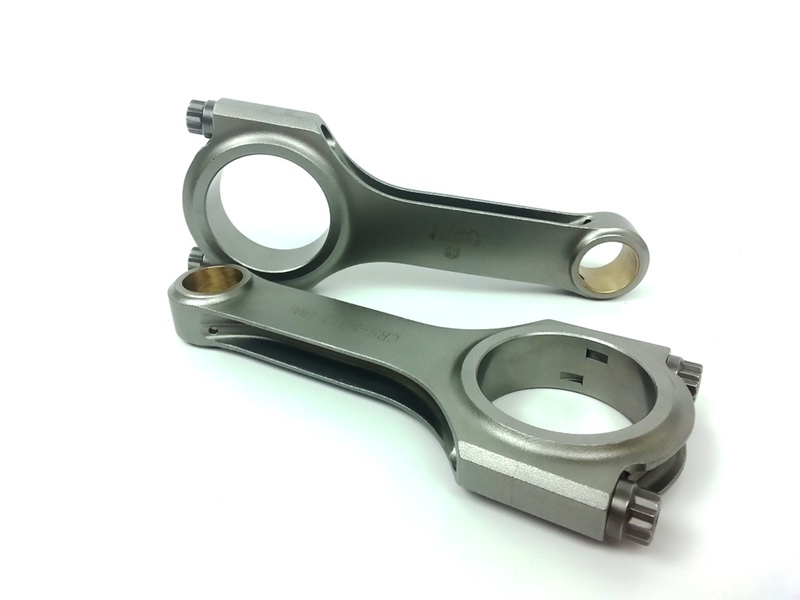 These parts look amazing, they have the tightest gap I have ever seen on a connecting rod. They come with ARP Connecting rod studs as well which are $160 alone. Could have asked for anything better, just make sure they are balanced before installation.